and violent weather, and protection from extreme impact. More importantly, did you know that the sun is the cause of these effects? Can window tint reduce the likely hood of the previous events occurring to you? 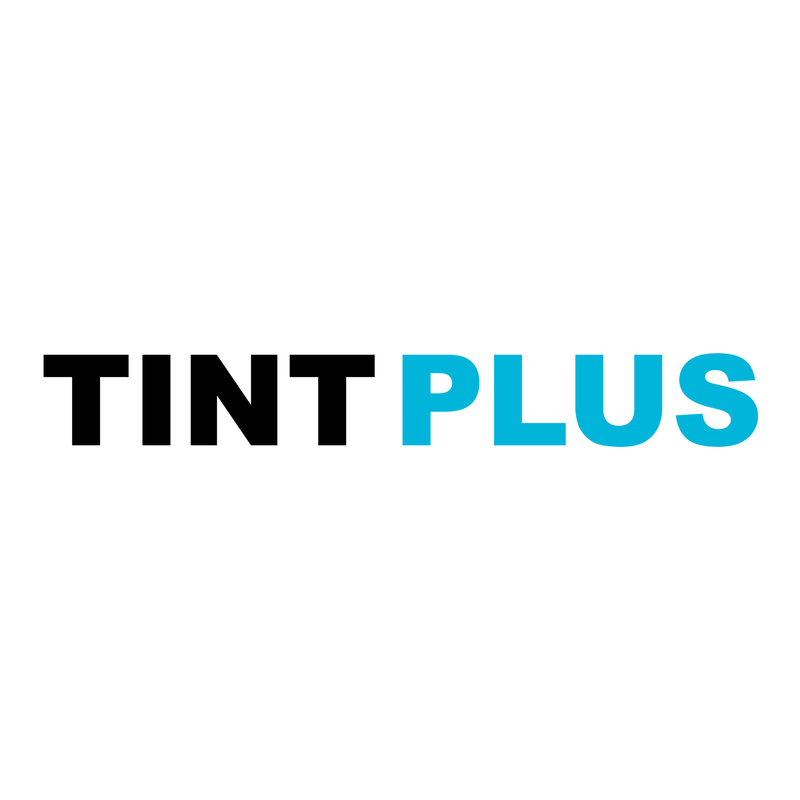 Tint Plus only offers high-quality films that include a LIFETIME WARRANTY. Our films are guaranteed from bubbling, turning purple, delaminating, or fading. We are serious about our business and that’s why we guarantee our products. If your film becomes defective return to us and we will replace it for free.